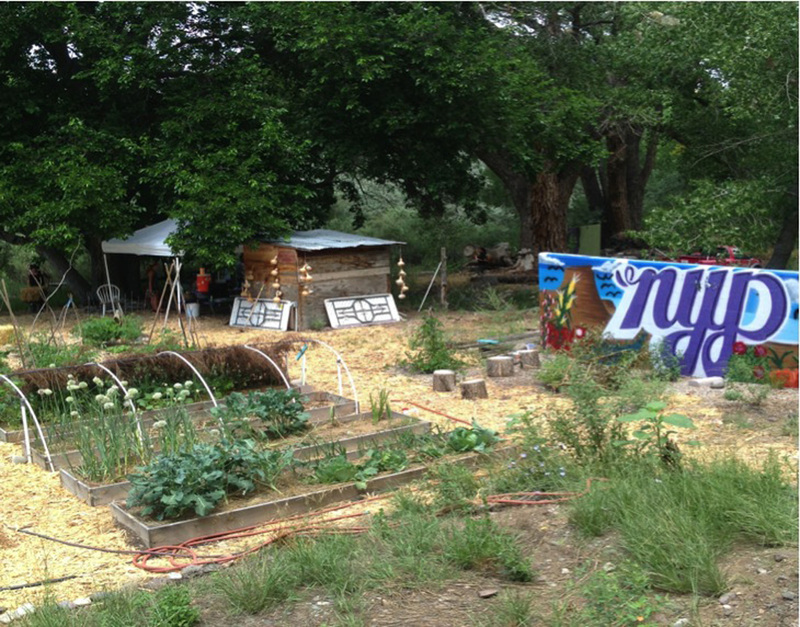 Agriculture has been an integral part of the culture of Northern New Mexico for generations. 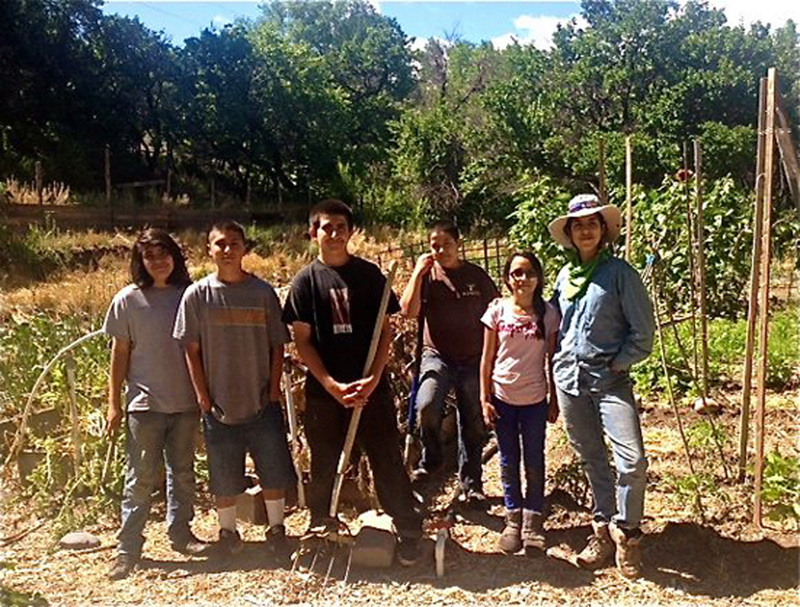 Nestled against the hillside below the Abiquiú pueblo, the Northern Youth Project Garden empowers by teaching young people how to grow their own food and propagate a healthier community by reviving our connections with the Earth and each other. The garden is a dynamic teen-run project centered on preserving traditional techniques, encouraging sustainability, cultivating native crops, and cooking from the heart of the region. Informed by the cycles of the season, teens learn how to prepare and maintain the garden and care for plants using innovative agricultural practices. 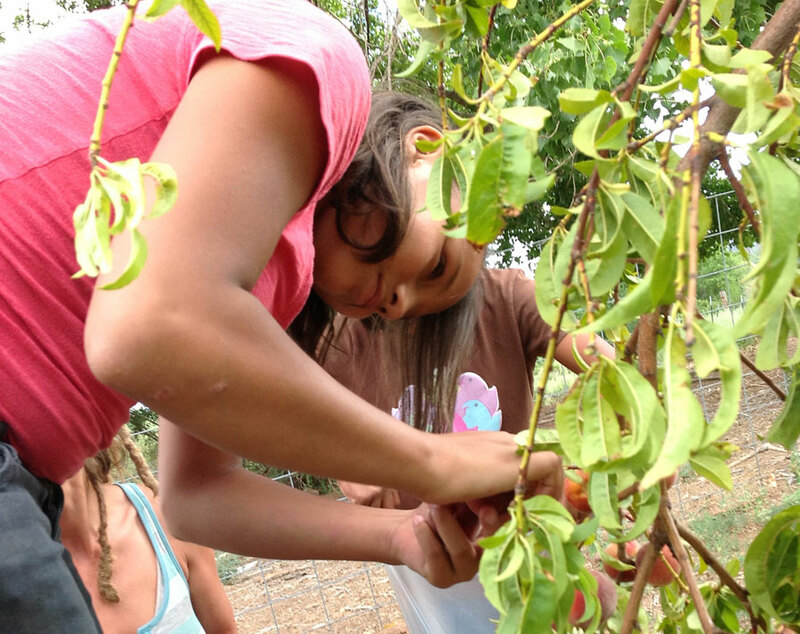 Teenagers get hands-on experience by visiting local farms and working with mentors to incorporate new ideas into a garden they plan, farm, and harvest each year. NYP offers paid garden internships that continue the positive traditions of our ancestors, by cultivating the land and sharing the bounty with the community through our Teen Cooking Classes, and annual events like our Salsa Contest, Garden Open House, and Harvest Dinner.